This is a small device (Dimension: 0.9 x 1.7 x 2.6 inches; Weight: 2.24 ounces) that plugs into your car's OBD-II (On-Board Diagnostic) port. It is the port that mechanics use to diagnose your car. It is usually found in the area below the dash above the gas pedal. If you live in US or Canada and your car was built after 1994 then your car has an OBD-II compliant port. The Vyncs Link has a cellular network connection which communicates with the cloud just like your phone. 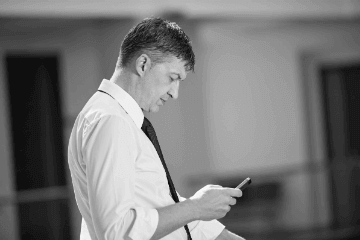 Use the web browser of your laptop or desktop computer to access real-time location tracking, trips, diagnostics, maintenance reminders, and driving performance data. 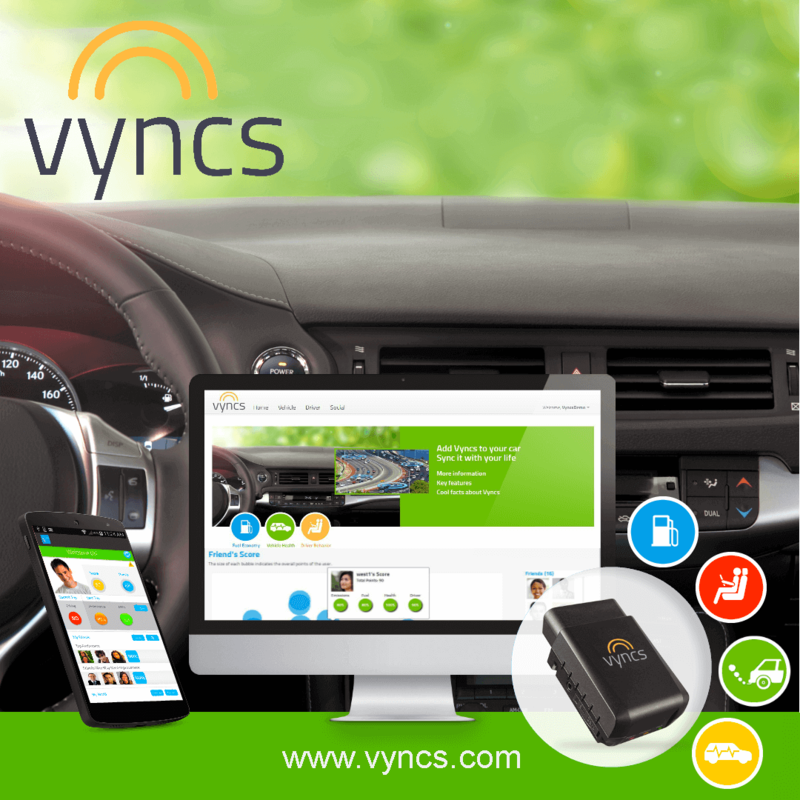 Your Vyncs Web App and Smartphone App can support up to 5 Vyncs Link OBD devices. If you have a fleet of vehicles more than 5 then you should use Vyncs Fleet. 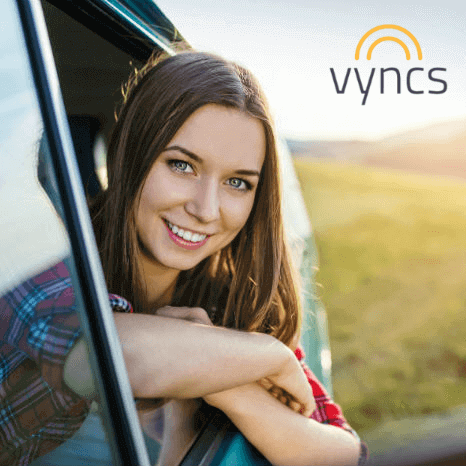 For a complete list of features and comparison among all Vyncs branded products, please click here. 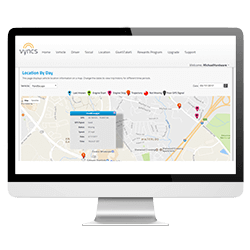 Check out here how fleets are using Vyncs Fleet. vehicles more than 5 then you should use Vyncs Fleet. Buy The Product by selecting purchase on The Menu Bar. We Will Ship You VYNCS Link Device. 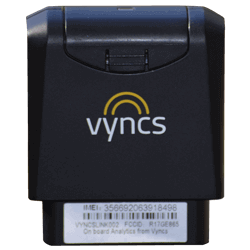 Login To Your Web Account And Register The VYNCS Link Device. 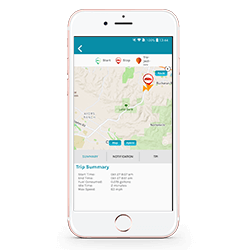 Download The VYNCS App. 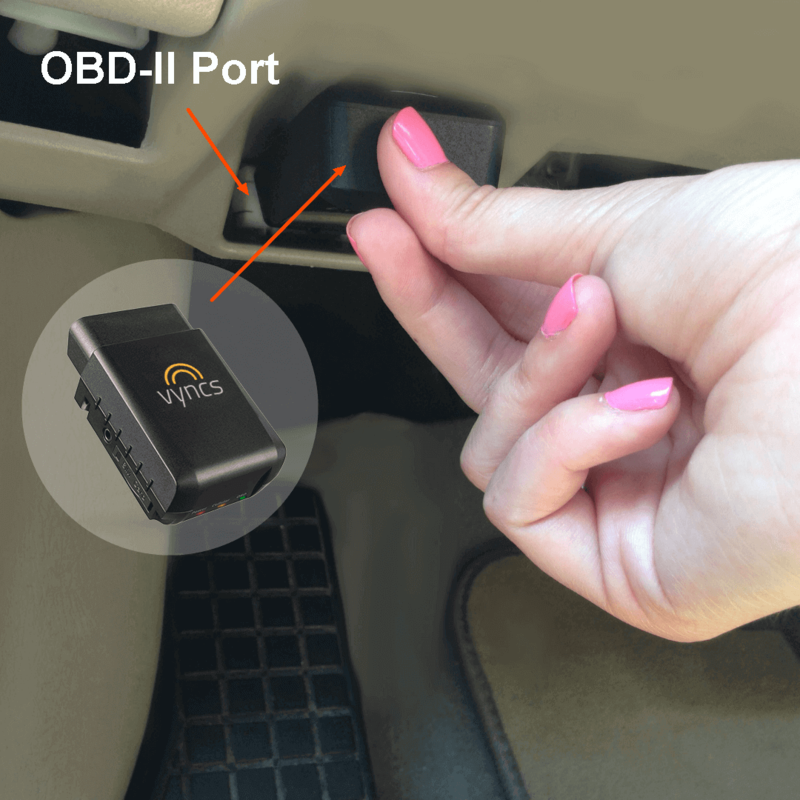 Plug in The VYNCS Link to your car's OBD-II PORT. Use VYNCS WEB Or Smartphone App To View Data.